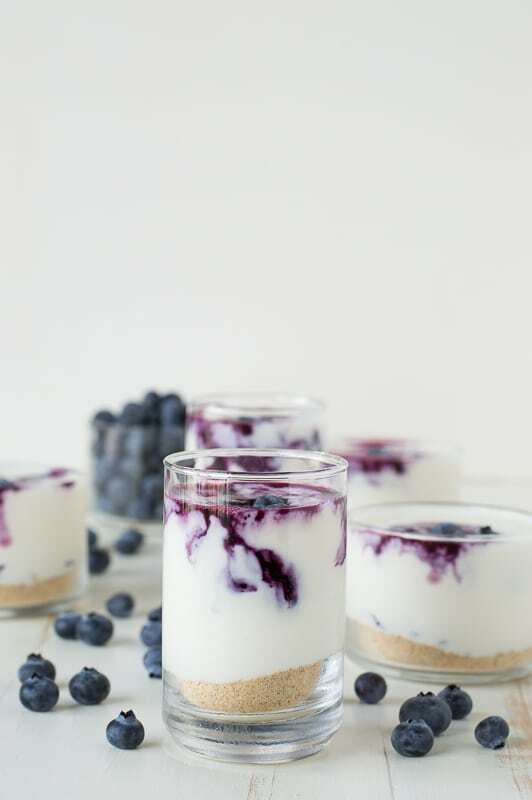 White Chocolate Blueberry Cheesecake Jars – an easy no bake white chocolate cheesecake topped with blueberry coulis. 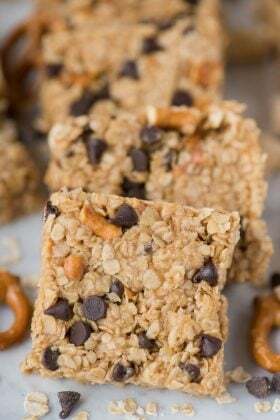 I created this recipe in partnership with the Soyfoods Assoication. As always, all opinions are my own, and thank you for supporting the organizations that make it possible for me to continue to provide quality content to you! We’re big on celebrating around here. Of course we celebrate all of the major holidays and birthdays but we also celebrate half birthdays. If you’re in our family, you might even get half a cake on your half birthday! We will most certainly sing happy birthday to you, and our happy birthday jingle ends with “pizza pizza cha cha cha! And many moooore! !” Does anyone else sing it like that? 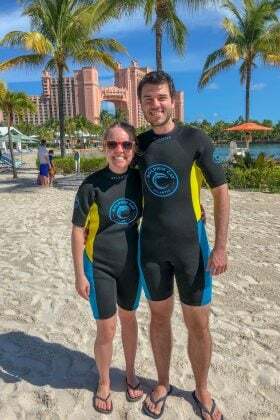 We also like to celebrate accomplishments, like Ryan publishing his first paper and when we broke our record for most visits in one day on the blog! 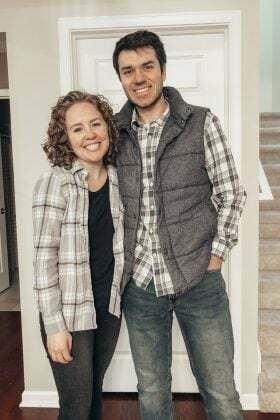 On all the other days of the year that aren’t major holidays, birthdays or other fun things we decide to celebrate, sometimes the days can feel kind of mundane. But since starting this blog, I’ve been paying more attention to national food holidays. If you’re not familiar with national food holidays, it’s pretty much the best excuse ever to eat more BLTs, pineapple upside down cake, or fill in the blank with your favorite food, because if it’s a food.. there’s a food holiday for it! To continue the celebrations, we’re partnering with the National Soyfoods Association to celebrate that April is National Soyfoods Month! You can join us by swapping out a dairy product for a soy based product. This recipe for White Chocolate Blueberry Cheesecake normally calls for heavy cream, but we swapped it for Silk soymilk. Soymilk works in place of dairy milk in almost any recipe and has more protein than all other milk substitutes. Learn more about National Soyfoods Month by visiting their website http://www.soyfoodsmonth.org. Meanwhile, in a small saucepan over low heat, combine the white chocolate chips and Silk soymilk. Stir occasionally, until the chips are melted and smooth. This may take up to 10 minutes, but keep the heat on low or a little higher than low. Once melted, remove the pan from the heat and allow it to cool in the refrigerator for 15-20 minutes. Once the chocolate is cool, combine the melted chocolate and softened cream cheese in a mixing bowl. Beat using an electric mixer until the mixture is smooth and no lumps remain. Refrigerate for 20 minutes. 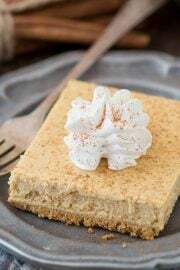 Crush the graham crackers by pulsing them in a blender or food processor. Once crushed, add 2 tbsp of graham cracker crumbs to each glass. 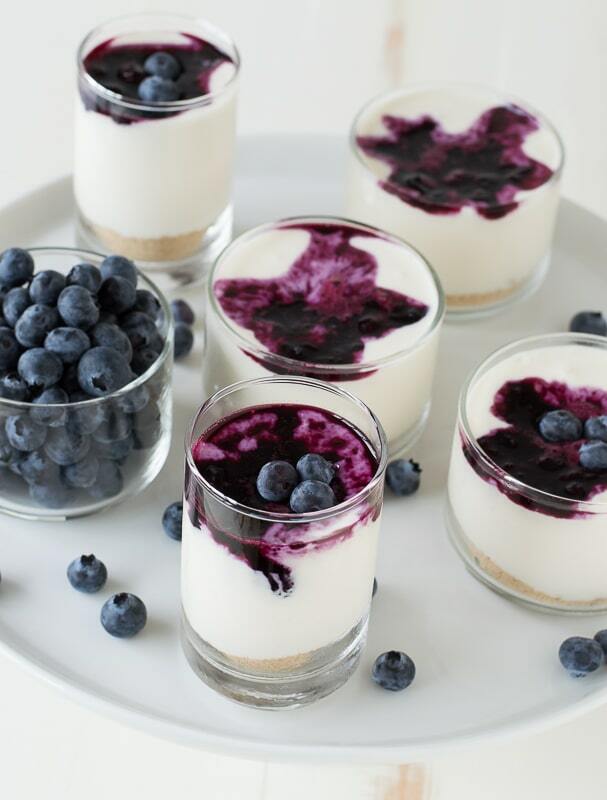 Pour some cheesecake into each glass. If you plan to serve them later, refrigerate the glasses and be sure to cover with plastic wrap. Top each glass with a dollop of blueberry coulis before serving. In a small saucepan over medium-high heat, combine the blueberries, water, sugar, vanilla extract and lemon juice. Stir the mixture occasionally, as it will begin to bubble and boil. Allow the sauce to thicken, this make take up to 10 minutes. Allow the sauce to cool slightly before adding it to the cheesecake. Equipment used: [url href=”http://www.amazon.com/gp/product/B0041OKZ74/ref=as_li_qf_sp_asin_il_tl?ie=UTF8&camp=1789&creative=9325&creativeASIN=B0041OKZ74&linkCode=as2&tag=thfiye-20&linkId=YETHBYGLFJERJBLK” target=”_blank”]Libbey just desserts bowls[/url], [url href=”http://www.amazon.com/gp/product/B007Q0QW9K/ref=as_li_qf_sp_asin_il_tl?ie=UTF8&camp=1789&creative=9325&creativeASIN=B007Q0QW9K&linkCode=as2&tag=thfiye-20&linkId=2GKGYLRKDX7R3B5M” target=”_blank”]Style Setter tall glasses[/url]. 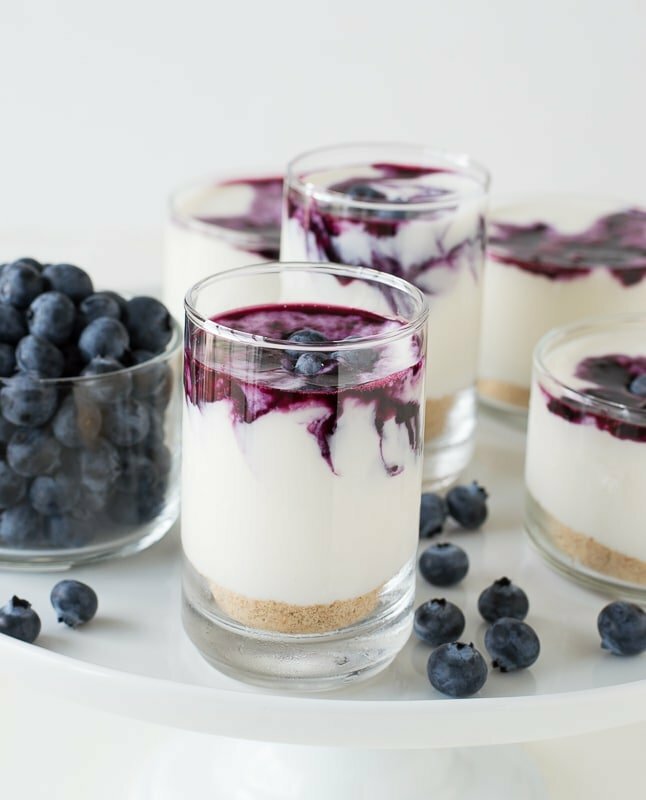 This dessert would be perfect for national blueberry cheesecake day on May 26th which also happens to be my brother’s birthday.. that day calls for a double celebration! If your curious about national food holidays, see of list of them here! I love that you celebrate small things in your family and the half birthday cake is the best idea ever! I want to try that with my kids! 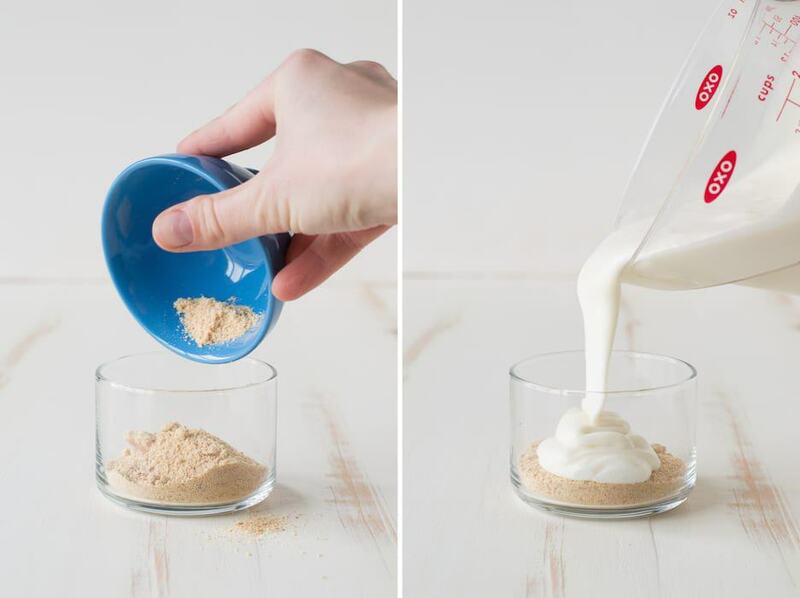 These cheesecake jars sound delicious! 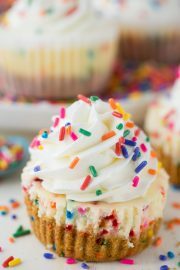 I bet your kiddos would love celebrating half birthdays! 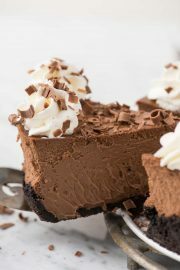 You know, I make so many cheesecakes using the water-bath method, I don’t even know if I have made a non-bake cheesecake… I need to get on this! Whatever else is you on to-do list can wait.. no bake cheesecake is a must!!! These are so pretty! Blueberry anything is my favorite! I love the combo of white chocolate and blueberry! Need to try this! It does make the blueberry coulis really stand out! 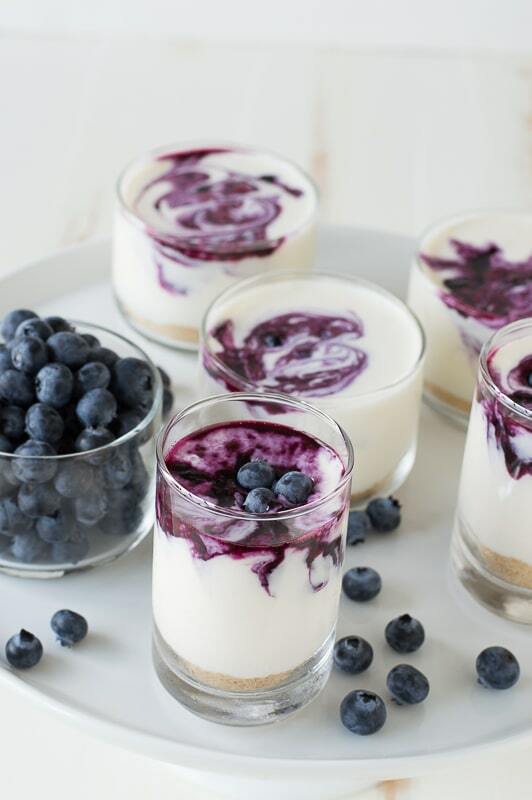 I love how the blueberry just seeps down into the cheesecake layer! These look DELISH! I know! That’s my favorite part too! These look DELICIOUS!!! So pretty for so many occasions! Oh my these are gorgeous! No way would I stop with just one! 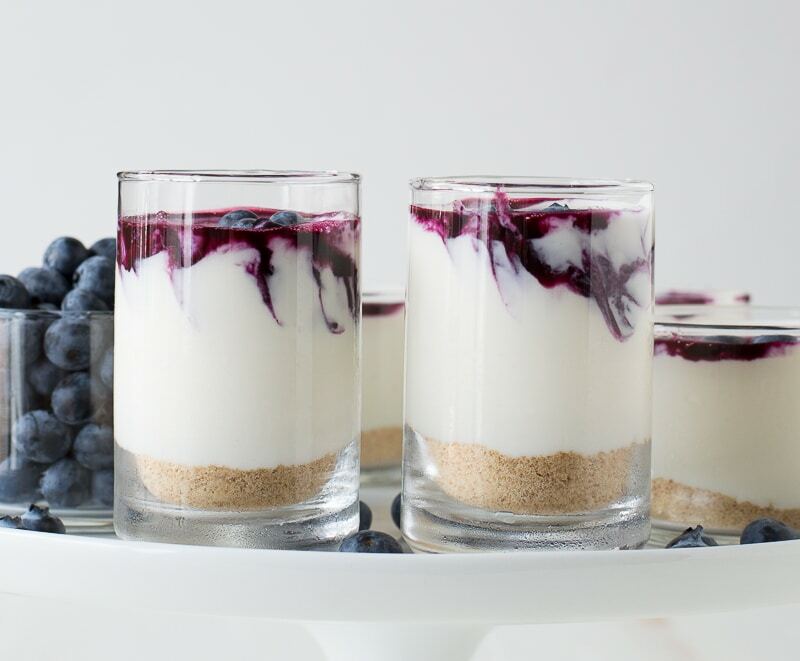 These cheesecake jars are perfect for celebrating National Soyfoods Month! These are beautiful! Perfect for all kinds of celebrations! Everyone can get their own little jar! These desserts are beautiful! I love the addition of white chocolate, I know I could eat a few. These are all kinds of gorgeous, Beth!!! And so delicious! Olivia, I wish I could share one with you! I am a sucker for all things cheesecake Beth, these look so pretty! I just love dessert in glasses that you can see through, soooo beautiful! I love the glass jars too! I love all the fun food holidays…more good stuff to enjoy, right? These cheesecakes are gorgeous!!! So, I have to ask…do you use any kind of lighting? I’m trying to decide what to do and if I need to get some lights to brighten my shots! I don’t have any lights, but I’ve thought about buying some too! I shoot with my light coming from the left and have a bounce board on the right. I think these pictures turned out pretty bright because I used all white for the backgrounds.